Gorgeous views from this Studio in iconic Aqua at Lakeshore East! This adorable condo is like new with great finishes like bamboo floors, quartz counters, GE appliances, Snaidero cabinetry, floor-to-ceiling windows. Watch the Air and Water show and summer fireworks from you large balcony with beautiful lake and city views. 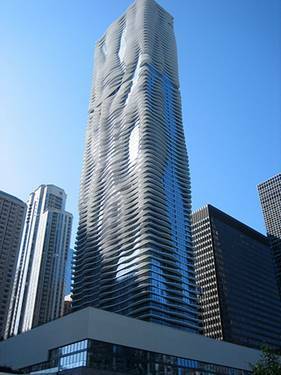 Aqua has the best amenities in the city! Indoor and outdoor pools with whirlpools, sundeck, sauna, steam, fitness center basketball court and yoga studio, steam and sauna rooms, outdoor track, valet/cleaners, and theater and more. 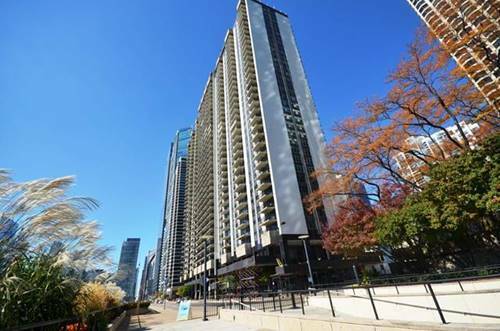 For more information about 225 N Columbus Unit 5406, Chicago, IL 60601 contact Urban Real Estate.